Forrester’s digital maturity model provides a set of criteria to evaluate: 1) your overall digital maturity; 2) your eBusiness maturity; and 3) your digital marketing maturity. 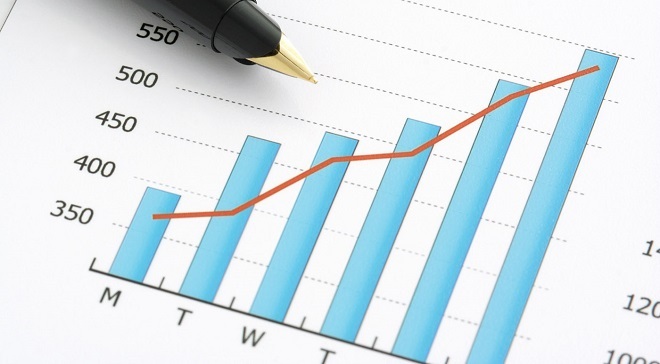 This framework helps identify gaps and recommends how to close them. In our 2013 survey, only 7% of respondents fell into a segment that we call Differentiate — those that exhibited high scores across all three disciplines. Elevate — those with one or two significant areas of weakness — made up the largest group of eBusiness professionals. Our model provides a prescriptive framework for organizational improvement and offers specific criteria for areas of improvement. Many of the criteria involve “agree/disagree” questions: Companies that “disagree” have an opportunity to adjust their behavior and that outcome and thus improve their scores in the future. As eBusiness and channel strategy professionals at retail companies evaluate their eCommerce opportunities, establishing a level set of current strengths and weaknesses is essential. This year, Forrester introduced its proprietary digital maturity model, a framework to evaluate your preparedness in driving digital transactions by plotting your organizational maturity. This framework evaluates companies on 36 criteria, ranks them against other eBusinesses, and provides a prescriptive approach on what different companies — from the laggards to the leaders — should do next. This report, part of the retail eCommerce playbook, is an update to the report titled “Rank Yourself With The eBusiness Maturity Model” that we initially published on January 18, 2013. 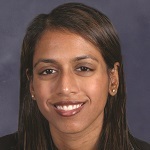 Suchurita Mulpuru-Kodali, Vice-President and Principal Analyst Forrester Research, is keynote spreker van What’s going on in (R)etailing?! Dit congres is het jaarlijkse ontmoetingspunt voor honderden retailers. In 2016 viert What’s going on in (R)etailing haar 25e editie. 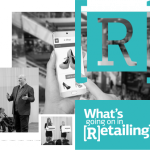 Meer informatie over het congres is terug te vinden op de website van What’s going on in Retailing.